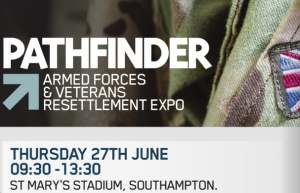 There are just under three months to go until our third Armed Forces & Veterans Resettlement Expo will be held at St. Mary’s Stadium, Southampton on June 27. 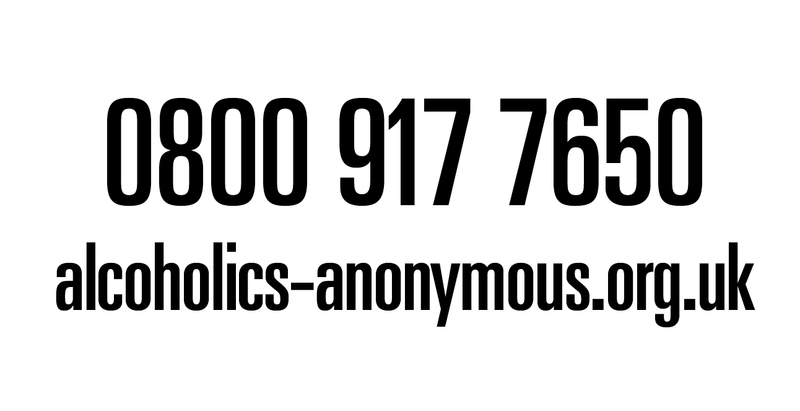 Entry for the event is free to all military personnel, veterans and families and we encourage as many people to attend as possible, for what is a day of insight, information and networking. To make things even easier for people to register, you can now do so via the Pathfinder Facebook page using this link. The expo will showcase the career and training opportunities for service leavers, whilst also offering advice and opportunities for veterans. With over 30 exhibitors on the day from a range of industry experts, this event is not one to miss for those leaving the forces or veterans in the region.